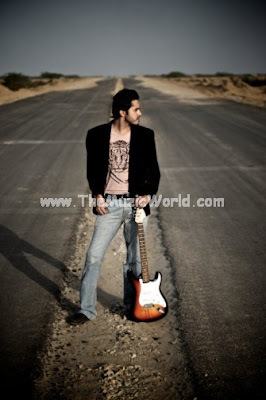 Fahad Khan, a new voice in the music scene of Pakistan.FAHAD KHAN is having interests of listening to Vital Signs and other Pop Bands . This passion ignited in the form of deciding to follow it seriously and its been many years since the start that he’s been in the process of making music and honing his skills as a musician and singer. To download the songs of UDAAS by FAHAD KHAN, click on the link given below. hai fahed ,faisal is no more but i m still here. i m alive but faisal?